Have questions about the compounds that we offer? Let us know. You can contact us at any time and we'll be sure to answer any questions that you may have. 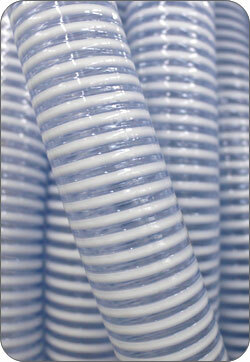 Rainmaker Polymers offers a complete line of flexible and rigid PVC compounds. Stock and customized products are available for both the molding and extrusion industries. A complete line of Clear, Natural, White, Black and Custom Colored rigid PVC compounds are available for the Profile Extrusion, Injection Molding and Blow Molding industries. These compounds can be tailored to any impact level and can be stabilized for weatherable applications. © 2011 Rainmaker Polymers LLC. All Rights Reserved.